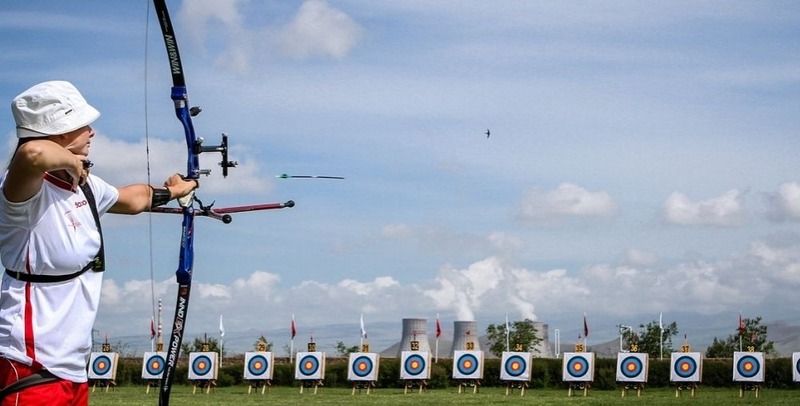 The World Archery Europe Championships are now underway in Armenia, in the historic city of Echmiadzin. With nearly 275 competitors representing 40 countries, the event is the highlight of the European target season. 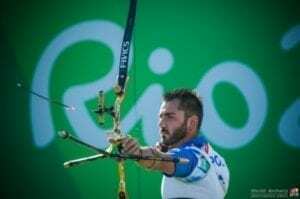 Top contenders in each category are in Armenia for the event, such as French recurve shooter Jean -Charles Valladont, Italian multiple recurve World Champion and Olympic medalist Natalia Valeeva, Netherlands compounders Peter Elzinga and Mike Schloesser, French compounders Sebastien Peineau and P.J. Deloche, Italian World Cup double champion Sergio Pagni, and two-time compound world champion Albina Loginova of Russia to mention only a few. Our Dean Alberga is on the scenes and will be bringing us exclusive behind the scenes stories and photos all week. You can also follow the scoring live, at www.ianseo.net.